An iconic symbol of the Canadian landscape often shown in famous Group of Seven paintings. 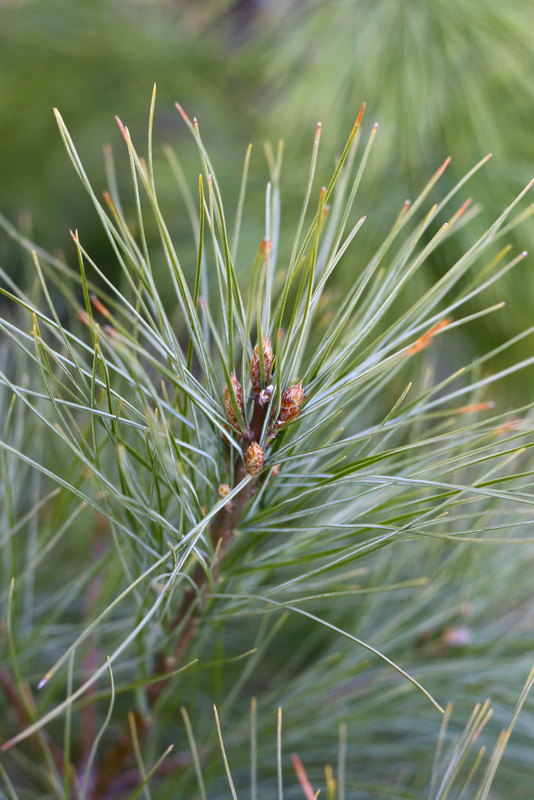 A quick growing specimen that has a long life. Produces cones. 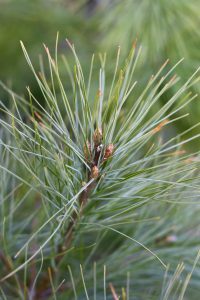 Identified by being the only pine in Ontario with 5 needle bundles.